We have a team of quality examiners who strictly check the product quality so as to attain maximum client satisfaction. 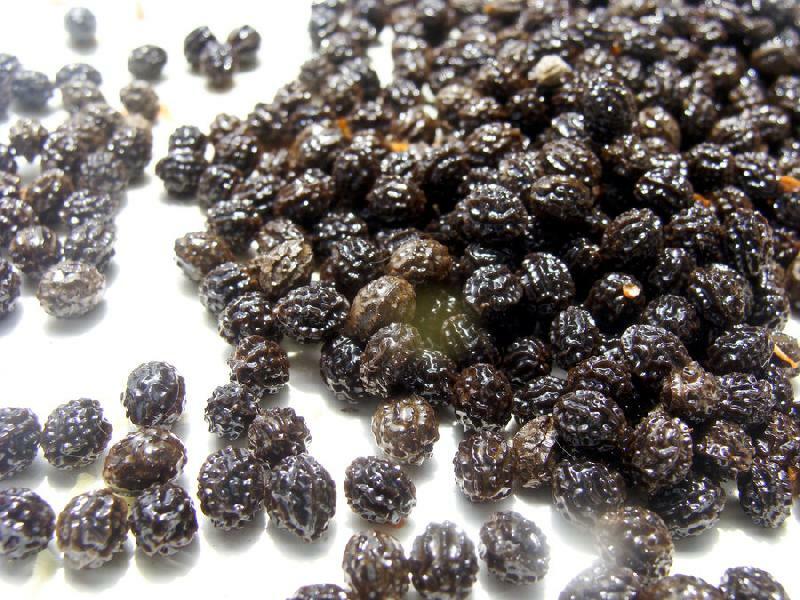 Hygienically processed and packed, our Dried Papaya Seeds are available in the pack of 100 gm, 200 gm, 500 gm, etc. As we are supported by wide distribution network and fastest transportation facilities, we deliver the orders on time.